Tove and I wanted to hit the town the other night, so I started scouring the internet for events around Seattle. The search led me to a list of “Things to do in Seattle.” I was curious to see what was on there, so I clicked on the link. 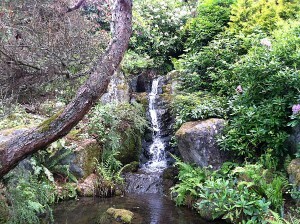 I recognized all the attractions on the list, but there was one I’d never heard of before– Kubota Garden. Since Tove and I were looking for something to do that night, I stored Kubota Garden away for another day. Well, the very next morning my mom and I went on an adventure together. We hiked around Lincoln Park in West Seattle, and then wanted to do something else. I remembered what I found the night before, so I recommended Kubota Garden, and my mom jumped all over it. We loaded the address into my GPS and 25 minutes later (my mom drives sloooowwww) we were there. 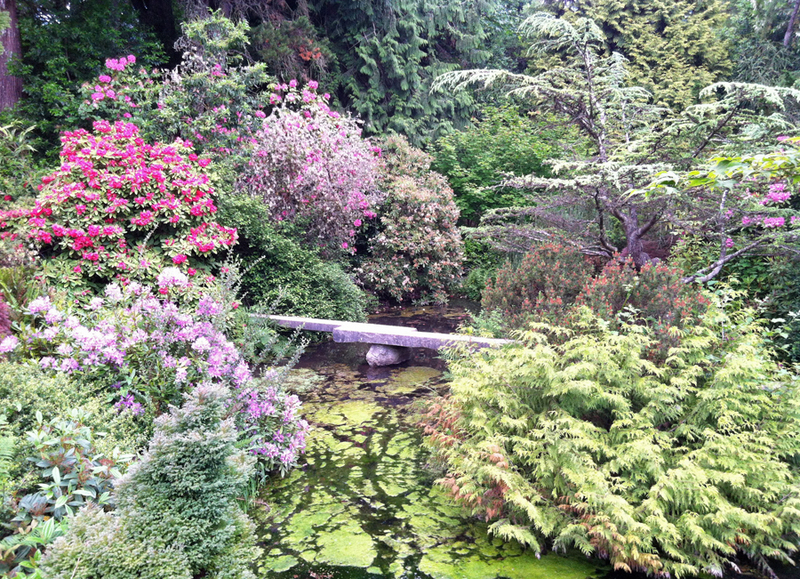 Kubota Garden (9817 55th Avenue S.) is a “hidden” gem in Rainier Beach. 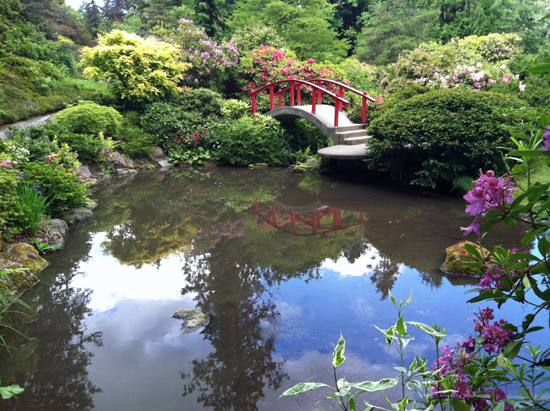 It’s a well-kept 20-acre landscape that blends Japanese garden concepts and native Pacific Northwest plants. The property, which is a historic landmark, was acquired by Seattle in 1987 from the estate of Fujitaro Kubota. 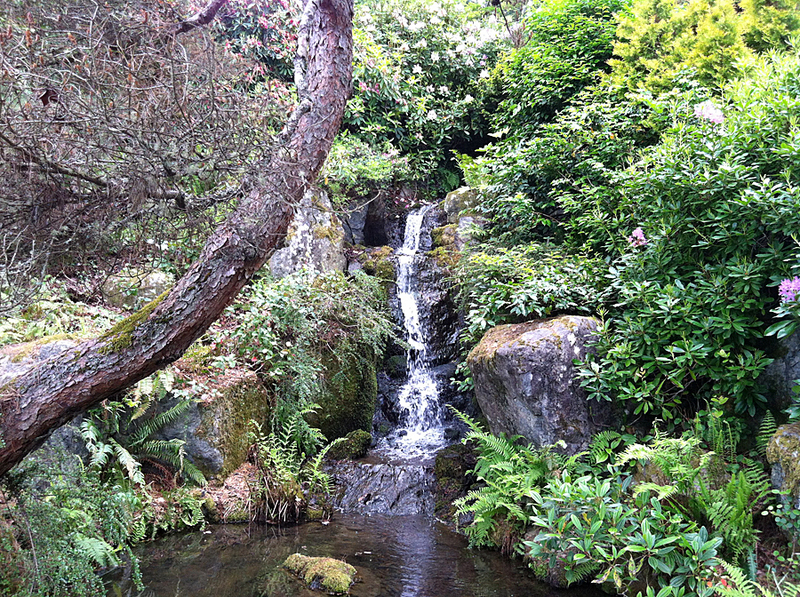 A master landscaper, Kubota first developed the garden in 1927, and it’s grown ever since. The best part is — it’s free for everyone to enjoy (although you can drop a donation near the main entrance if you’d like). I definitely recommend grabbing a map at the entrance, but only so you don’t get completely lost. My mom and I took one glance at the map to gain our bearings, and then we didn’t look at it again until we were ready to leave. We just chose to meandered through the garden without a plan. My mom would say, “I wonder where these steps go?” And I’d respond, “Let’s find out!” I really enjoyed experiencing Kubota Garden like this, because we never knew what we were going to find next. No matter where you turn, you run into something cool at Kubota Garden. I honestly thought it might be an over-hyped spot, but I took picture after picture after picture. I couldn’t help it. You go down a little path and find a neat bridge. You take another turn and come across a waterfall. You cross a bridge after that and see a rabbit or a turtle, or a colorful plant full of flowers. There’s beauty everywhere at Kubota Garden. 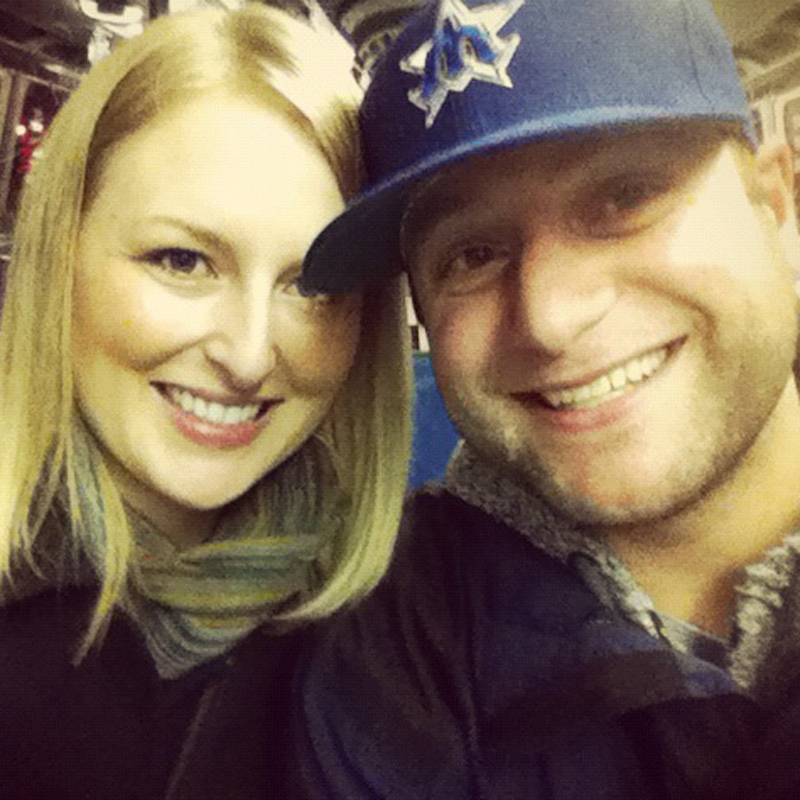 Let’s put it this way — I’m a 32-year-old guy who loves sports. I’m a dudes dude, but I thought Kubota Garden was really cool. It’s off the beaten path, but it’s totally worth checking out. 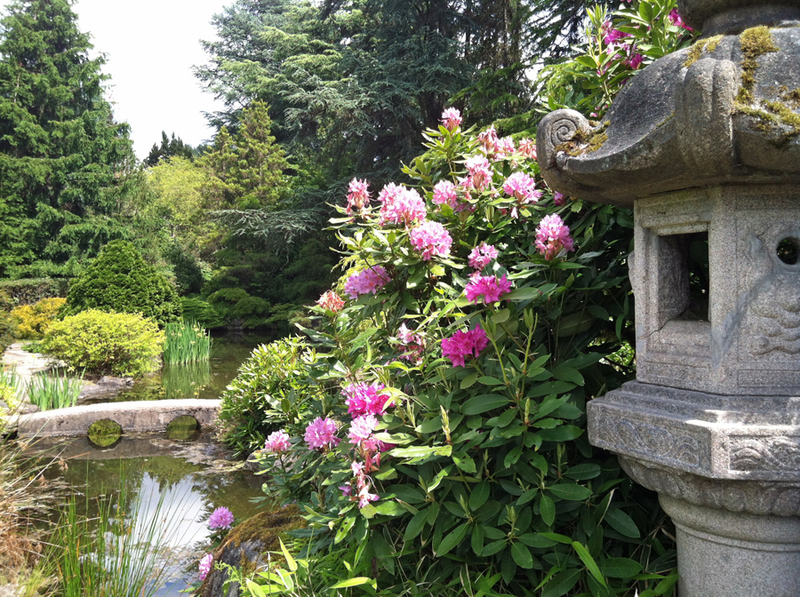 Whether you’re looking for a break from the city, you want to snap some fun photos, or you just want to take a nice stroll, Kubota Garden is a great place for folks of all ages. Have you ever been to Kubota Garden? How was your experience? We’d love to hear from you! Please leave a comment below or connect with us on Facebook, Twitter and Google+. Don’t forget to also check out Seattle Bloggers for more cool places to visit in the Emerald City.